The Devgad Ratnagiri Alphonso gained distinctiveness and favorable characteristics like the pleasant fruity smell, no fibre, extremely aromatic and sweet taste, becoming popular among buyers. The distinctiveness comes from geographical conditions of Devgad as the same are not observed in other varieties grown elsewhere. Vermi compost Beds made out of HDPE fabrics 450GSM. 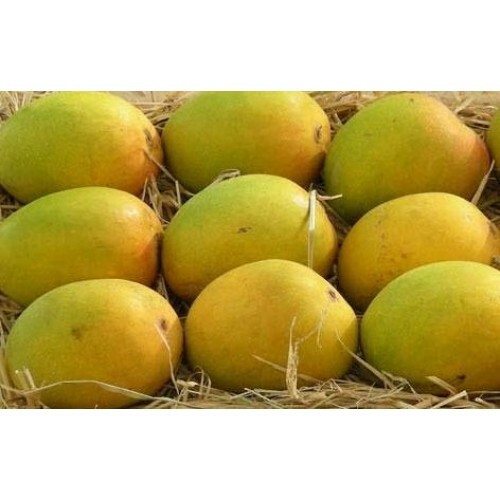 Size – Gross – 12’X4’X2’ with 16 pocket for bamb..
Nagpur OrangesOrganically Grown100% Authentic Premium Quality specially from NagpurHandpicked and de..
Organically GrownGujarat Kesar Mango100% Authentic Premium QualityHandpicked and delivered at your d..
Gavran Mango :100% Organic , HandpickedNaturally grown , Excellent tasteNo use of chemicals in entir..
Organically GrownPack of 12 Handpicked Mangoes , No Chemicals usedDasheri mangoes are long and oval ..
Made with premium quality farm fresh green mangoes ,blended in rich aromatic spices . tangy, spicy a..